Patriotic People CARE: WE have an obligation to defend OUR constitution. WE have an obligation to defend OUR constitution. I haven't been blogging much BUT PLEASE check this out: PEACE, justice and HOPE for meaningful CHANGE for OUR Common GOOD, are all related to this.Hit the above link, please. 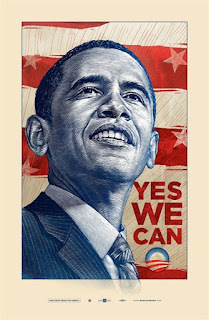 BTW, I can't beleive I just bought this beautiful ARTISTIC limited edition poster (top one-which I can't really afford, the others were available earlier) but What I would like to do is have a raffle, with the $ raised going to support PEACE and JUSTICE and the OBAMA campaign. I haven't figured out the way to go about this yet but I will. Check out the OBAMA site for more to come- so cool.